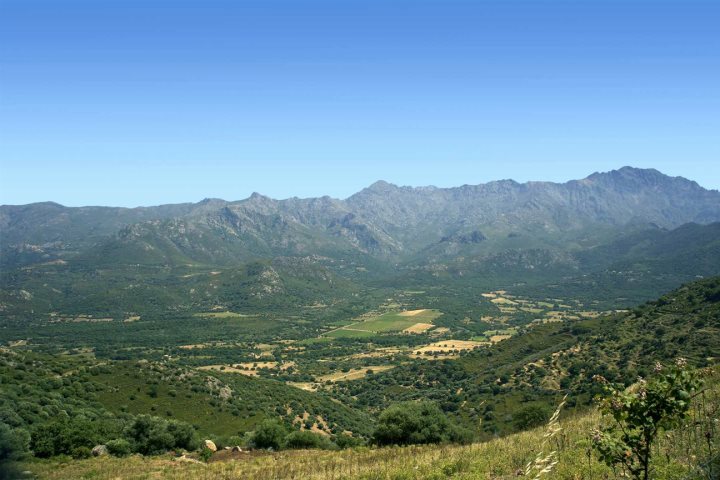 Over the last 30 years, we have been privileged to spend much time exploring and discovering Corsica. 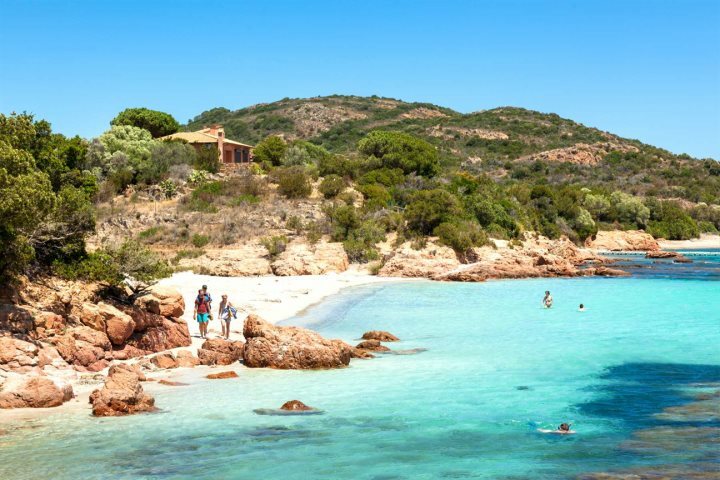 “Earlier this year I was lucky enough to spend my honeymoon in Corsica. 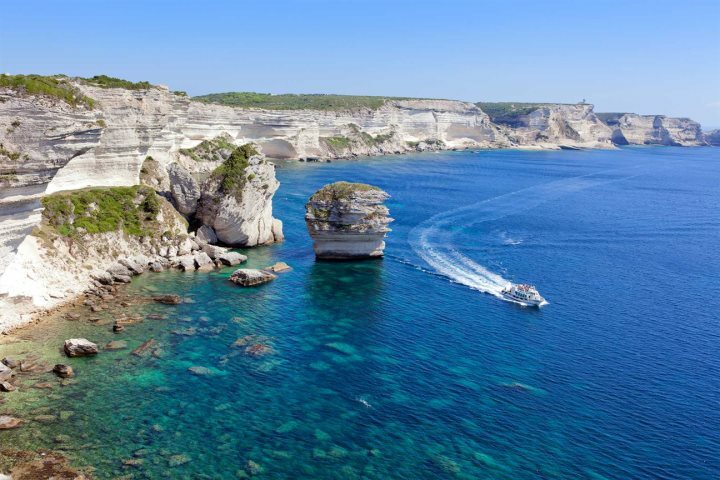 The historic town of Bonifacio, in the far south corner of the island, is one of my favourite places without doubt. 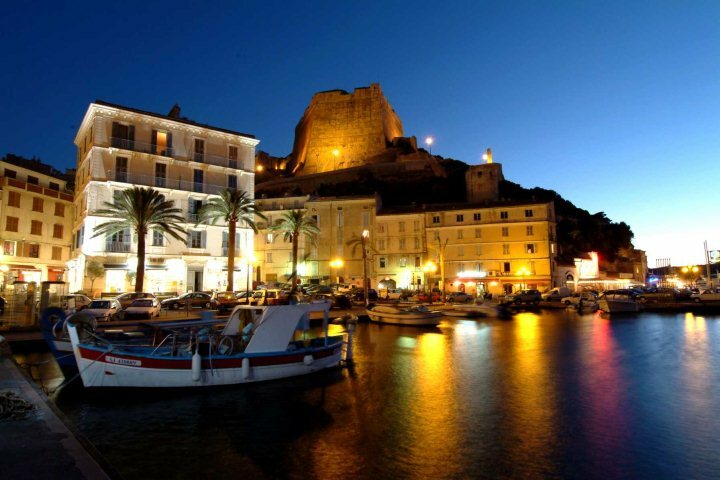 The citadel built on the narrow peninsula of white limestone, is wonderful to explore and the views along the coast are spectacular. It also overlooks the natural harbour that is now a modern marina, but boats have sheltered here for many centuries. 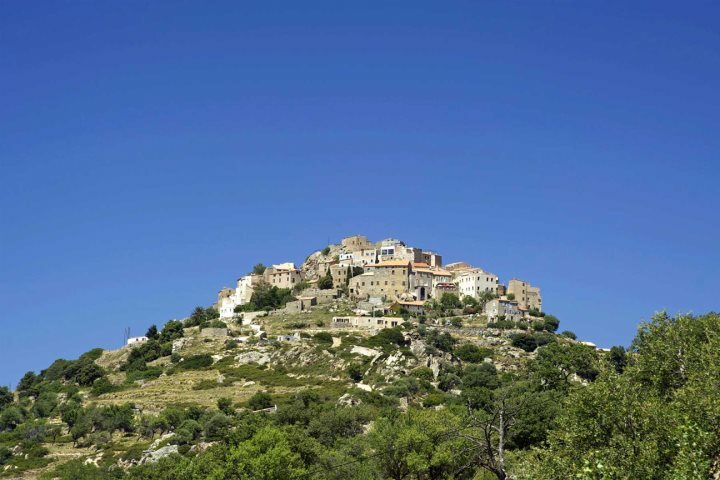 “This picturesque 9th Century village is one of the most beautiful on the island, perched high above la Balagne coastline with jaw-dropping views from its eagle’s nest position. 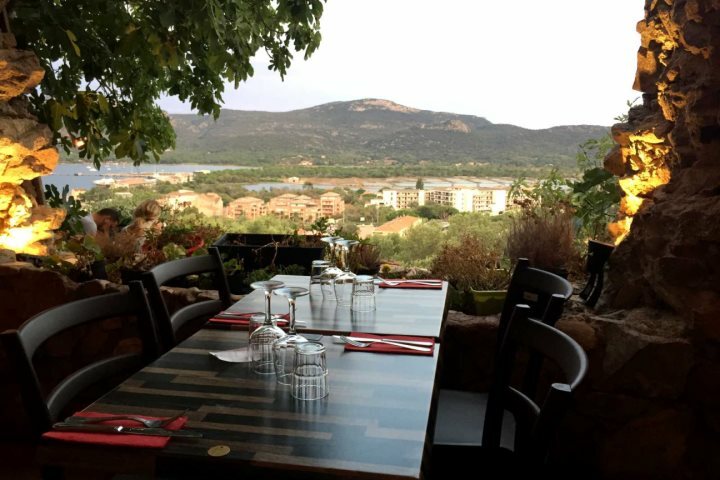 From here, you can really step back in time and take things at a slower pace and enjoy the food at one of the panoramic restaurants. 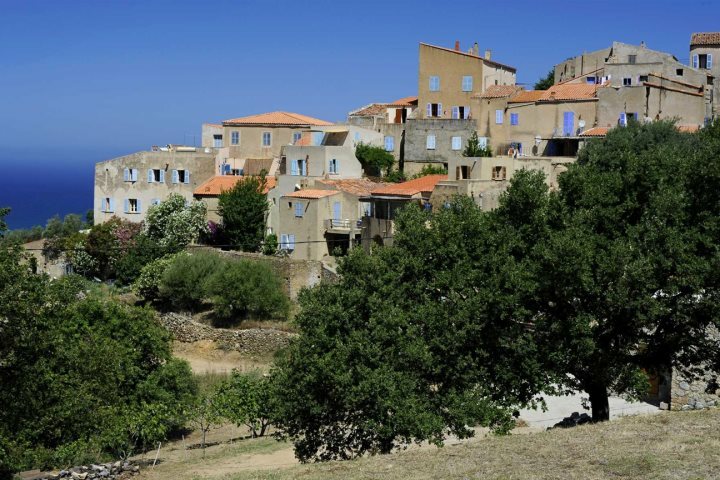 “One of my favourite hill-top villages in la Balagne is Pigna, with its blue shutters and terracotta roofs, it looks so pretty perched on the hilltop. 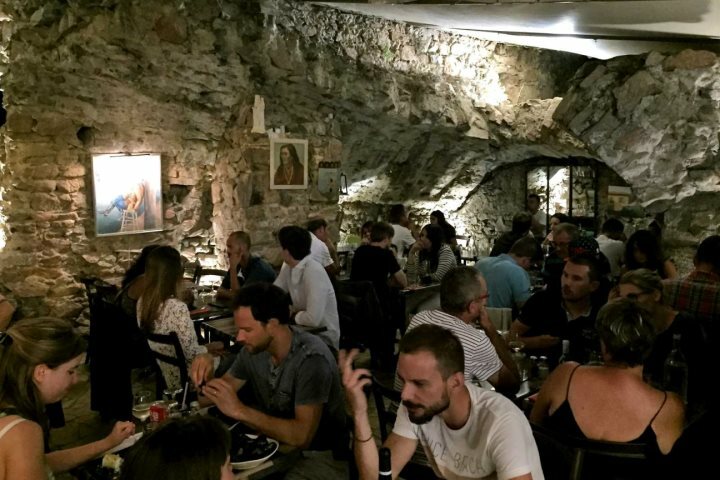 Explore the narrow, cobbled alleyways and you’ll discover workshops where traditional crafts are made, but my favourite place of all is the little restaurant, A Casarella. 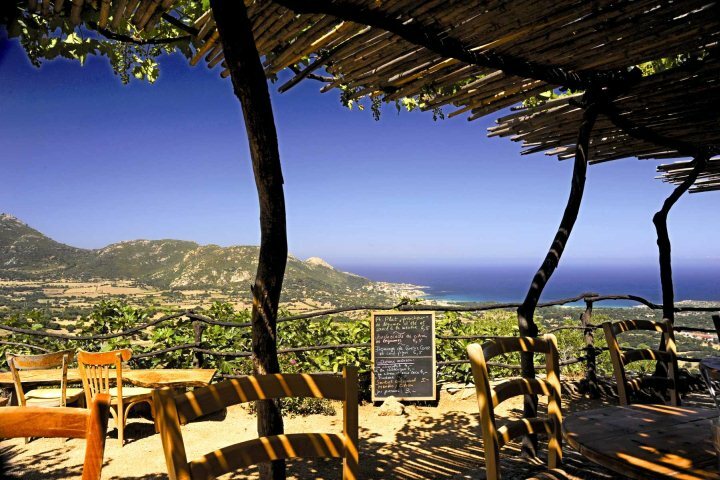 It’s a wonderful place for a leisurely lunch, sipping a cool Pietra while admiring the view across the olive groves down to Algajola by the sparkling sea. A simple lunch of wild boar pâté with chestnut flavoured fig jam and a smooth and creamy Corsican sheep’s cheese smothered over crusty bread really hits the spot for me. 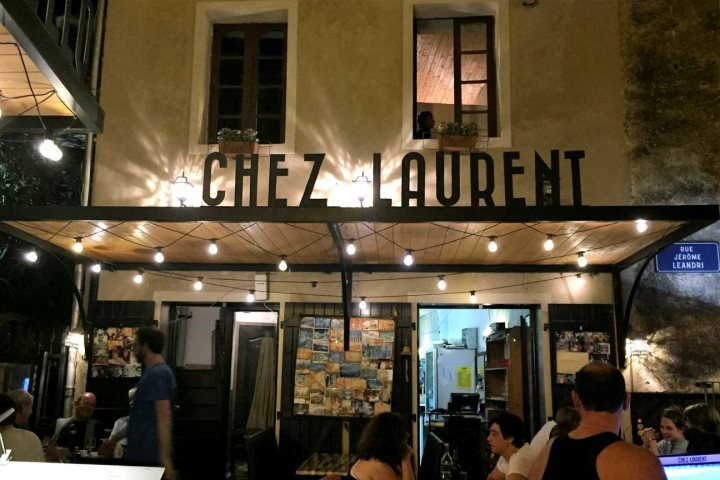 What are your favourite Corsican places? 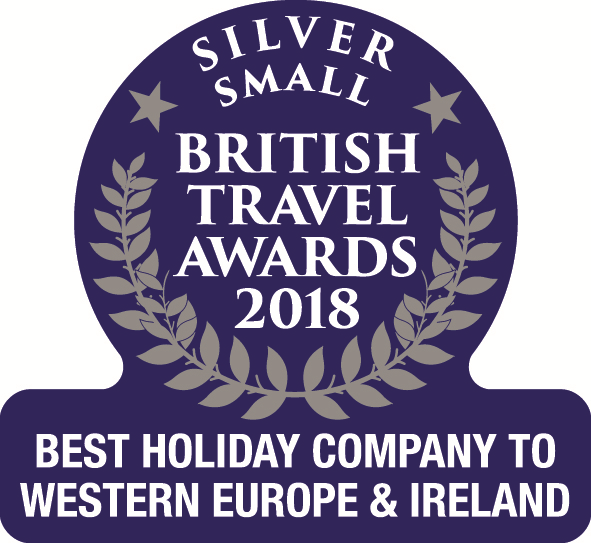 Book a holiday to Corsica today!